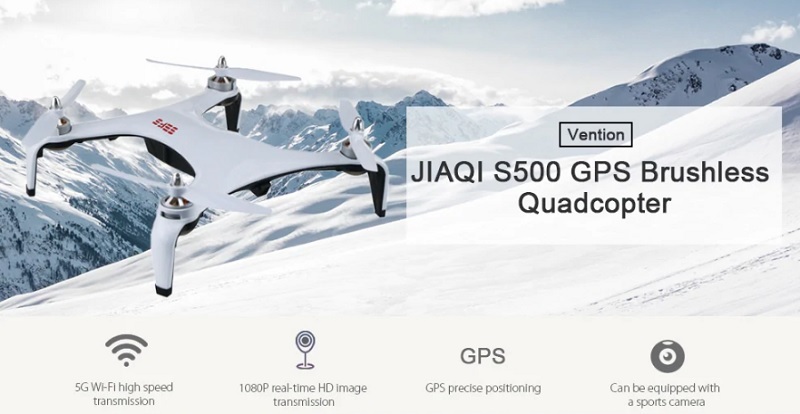 The Chines Lunar New Year comes with a new GPS enabled quadcopter called JIAQI S500. At first look the JIAQI S500 combines the design of the JJRC X7 with the features of the MJX Bugs 2 SE. 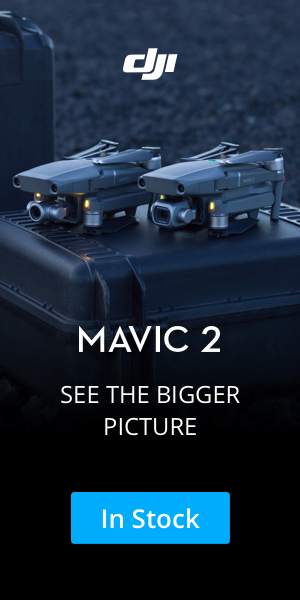 Its advertised flight time is somewhere between the one provided by the X7 and the MJX Bugs 2 SE. According to the manufacturer’s specs the GNN-7.4V/2500mAh battery allows about 20 minutes flight time.